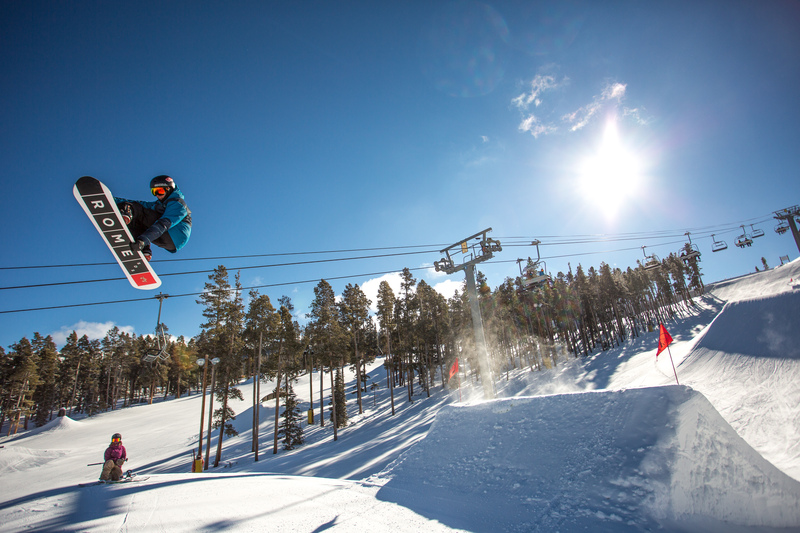 A51 continues to stand out among other parks with new features constantly opening. 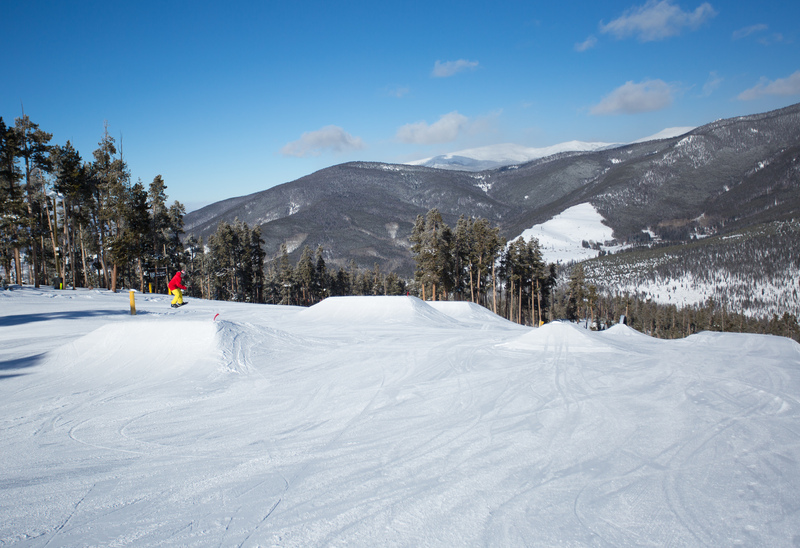 After much hard work from Keystone’s park crew, A51 has expanded with the addition of jump 3 in Park Lane. 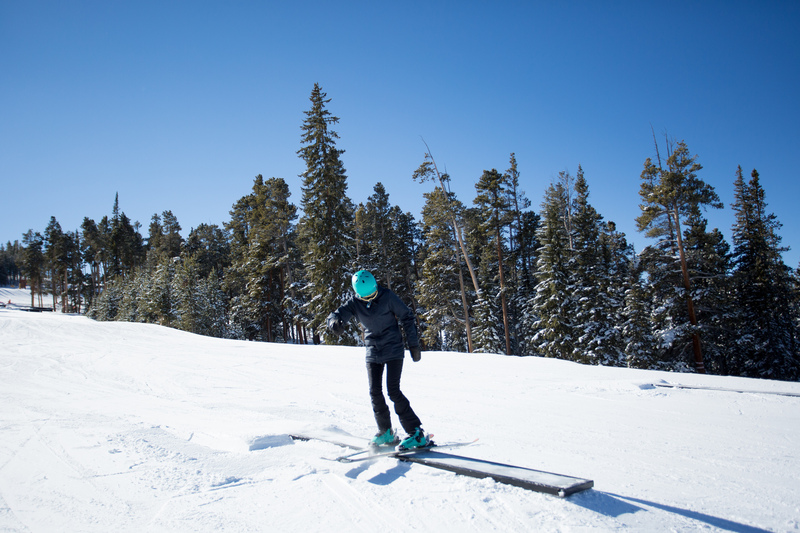 All three jumps are now open, and at 30, 33, and 37 feet, this triple line will provide you with plenty of air to throw down your best tricks. Many of the best skiers and riders have already been lapping A51 so get out there as soon as you can, and don’t miss out on the good times. Not ready for the big booters in Park Lane? Don’t worry, the variety of features will only expand from here as terrain is always being added for park riders of all abilities. Looking to just get into the park? Easy Street is where it’s at with berms, banks, rollers, and beginner boxes. Easy street and I-70 are also open. Enjoy intermediate features on I-70 without all the road construction and backed up traffic you find on the real one! Features include a rainbow box, a down-flat-down, a corrugated pipe, and many more. Stay tuned with A51 to see the latest features and openings. We love to keep you posted with all the news on A51. Don’t forget to check out the Facebook page as well to share the good times you had while riding the park. Remember to ride safe, and we will see you on the hill!